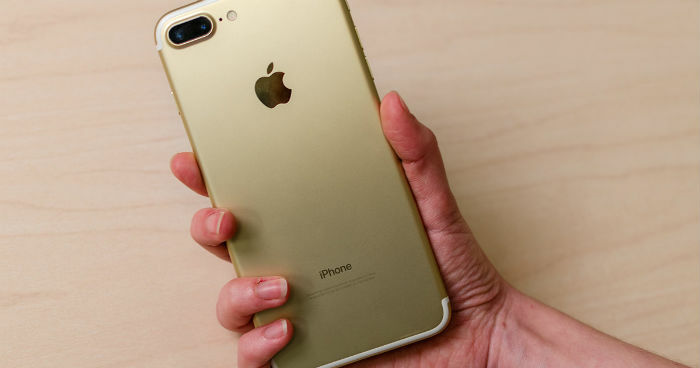 This content outlines potential causes of overheating issue on the #Apple iPhone 7 (#iPhone7), in which the device unusually gets hot under any circumstances. In the past few days, an iPhone 7 owner has relayed to us a question as to why his new iPhone gets unusually hot. This post should serve as our response.